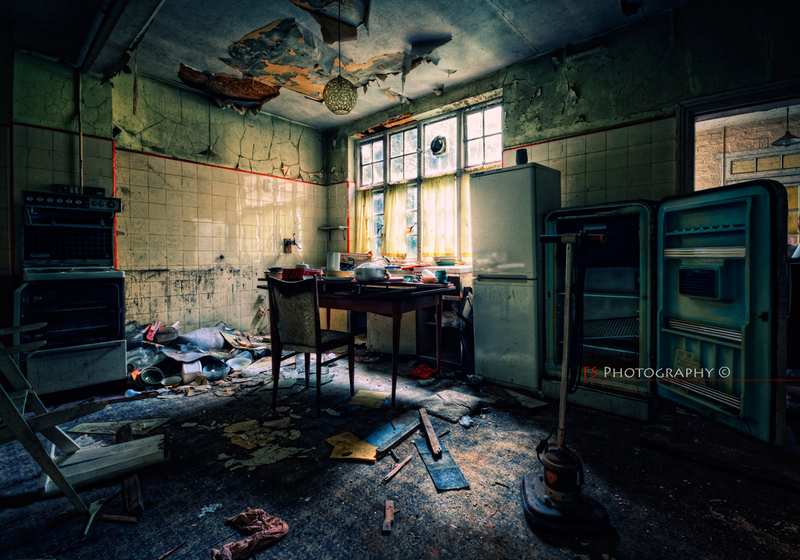 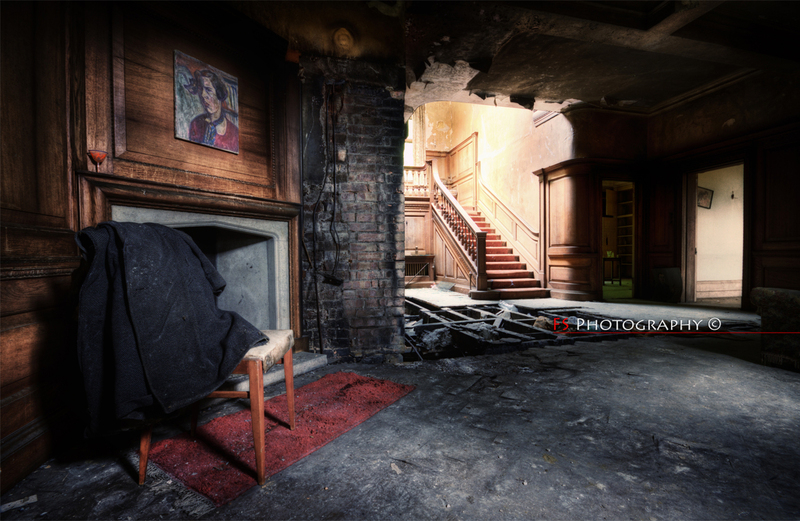 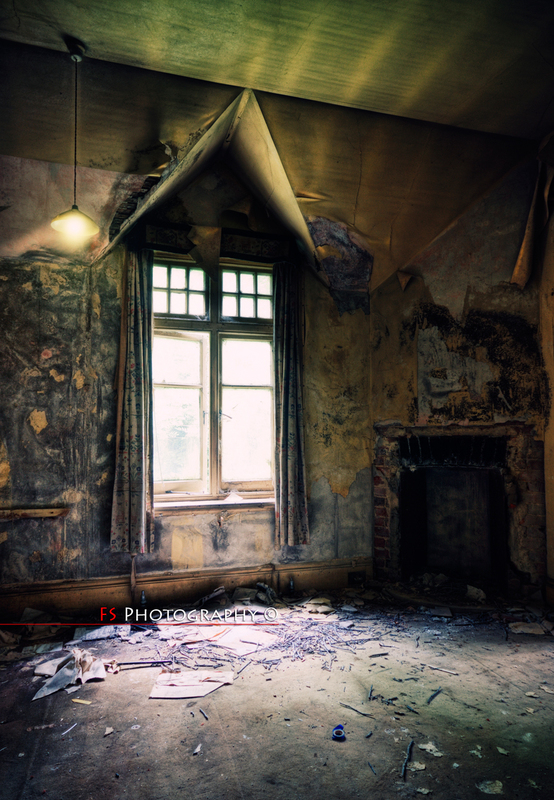 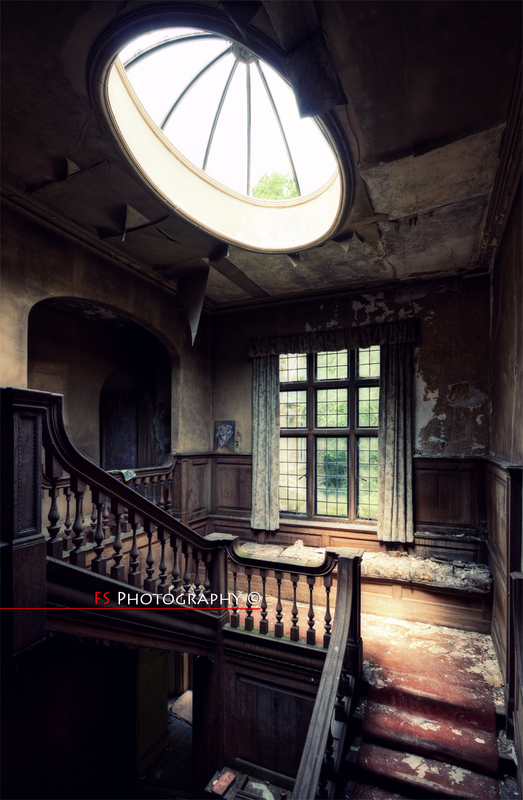 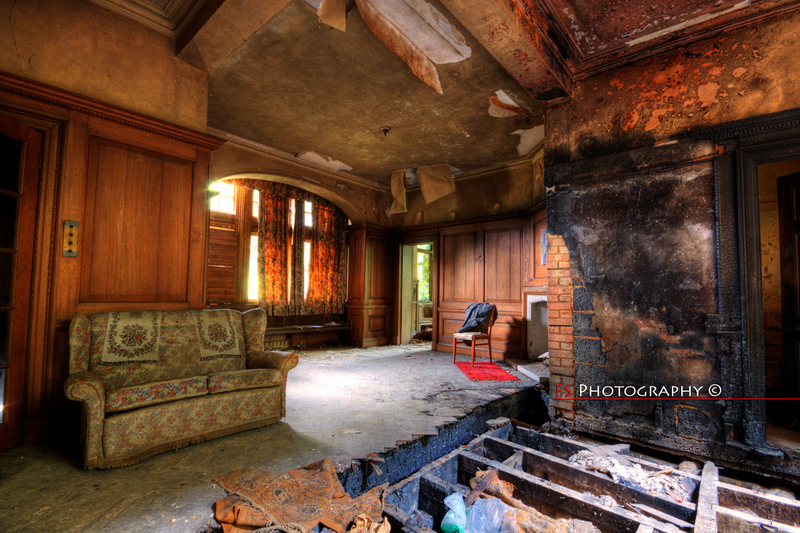 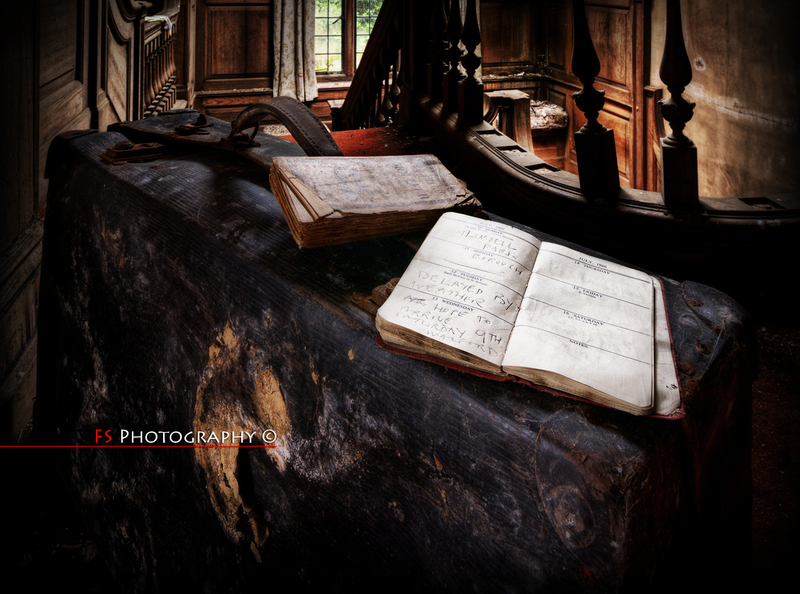 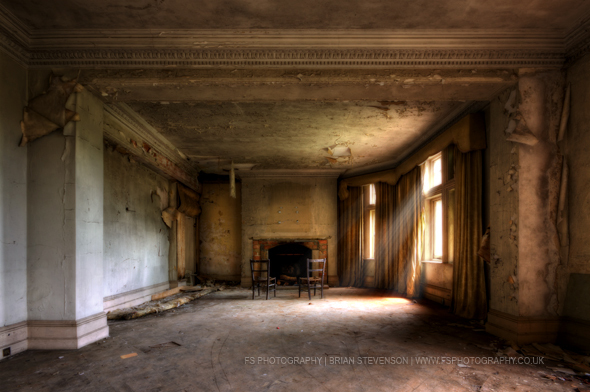 Back in 1966 to be precise…..
Ok, so this is from a visit to the infamous and HIGHLY secret Potters Manor… It’s one of those Urbex best kept secrets, and the official line goes something like “Potters Manor House was built in 1904 by the classical architect Hugh Jokin. 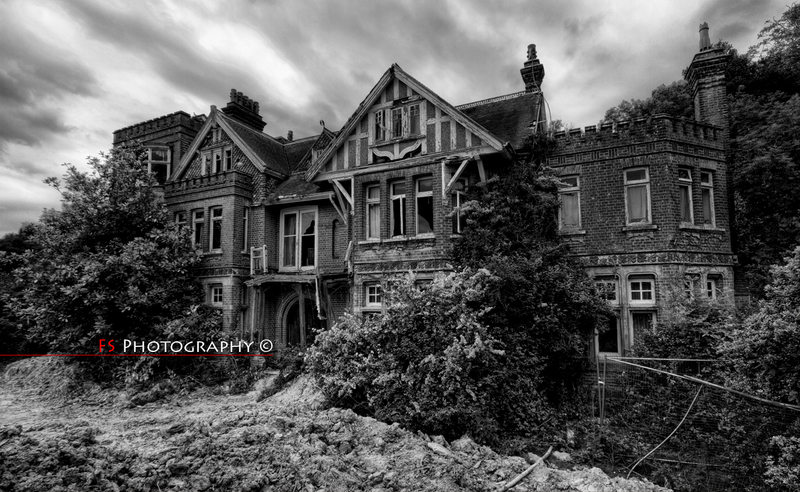 It nestles well hidden near the village of Nevertell just off the A40999 in Hampnex. 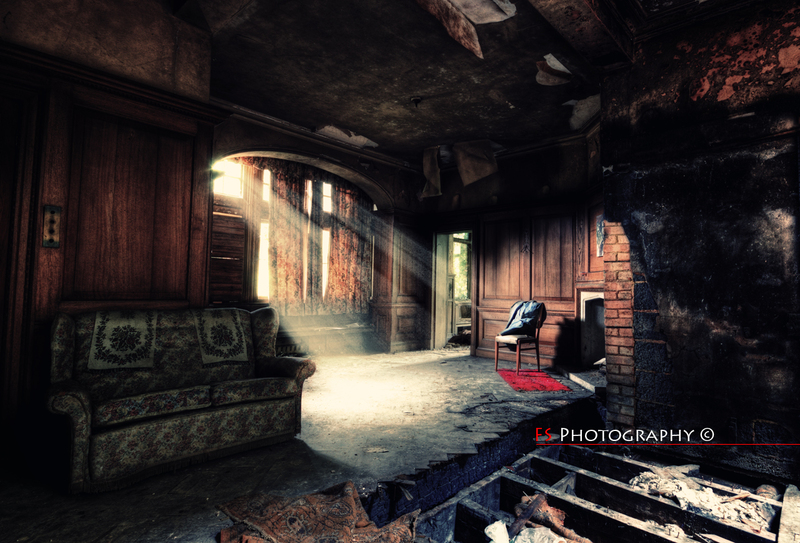 The last inhabitants were a family of artisans and potters and for some reason, that we will probably never know, left the house with all its contents including many paintings and full wardrobes of clothes”….. and that’s pretty much all you will ever find out about the place, and NO ONE will tell you where it is….